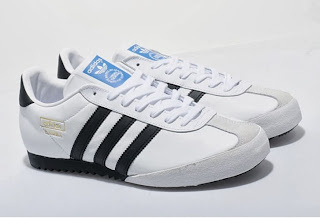 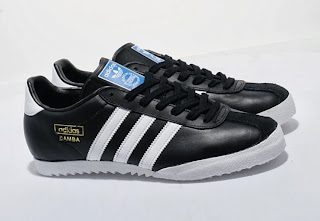 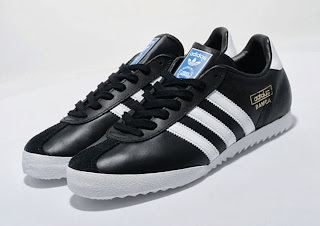 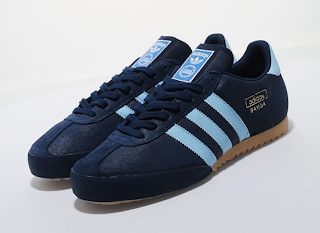 The Bamba was originally released as a football shoe, designed especially for icy or frozen ground and is the baby brother of the Samba and is now regarded as a terrace classic. 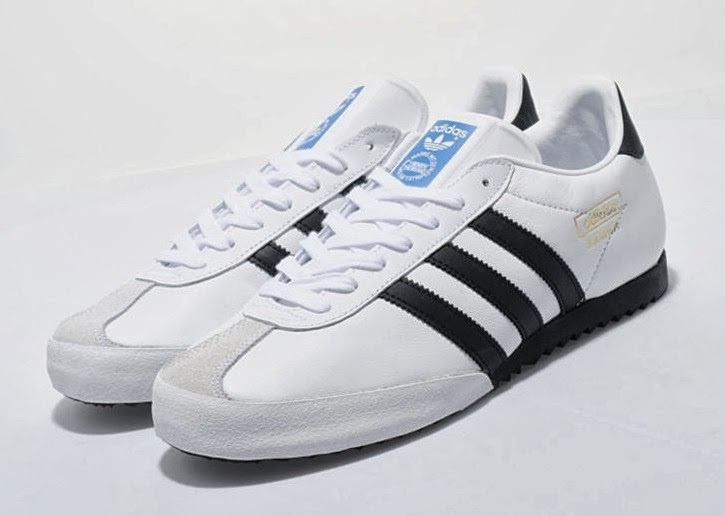 This colourway is presented in a premium black leather upper with a tonal suede toe panel, white leather three stripe branding, white heel panel and gold Bamba branding to the side. 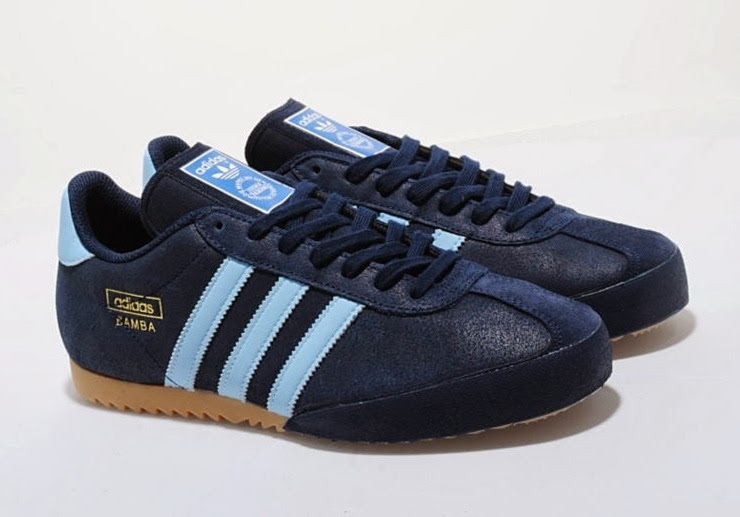 The shoe is sat on a white midsole with a textured toe guard and is finished with tonal laces and blue adidas branding to the tongue.